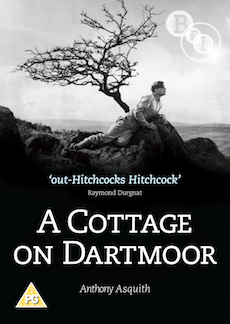 Anthony Asquith's tale of love and revenge, played out against the bleak Dartmoor landscape. In a small-town hairdressing salon, a young barber, Joe (Uno Henning) is trying to court Sally, the beautiful manicurist (Nora Baring) and asks her out. She rejects him in favour of the security offered by an older, wealthier farmer. In a jealous rage Joe slashes the farmer with a razor and is sent to Dartmoor prison for attempted murder. 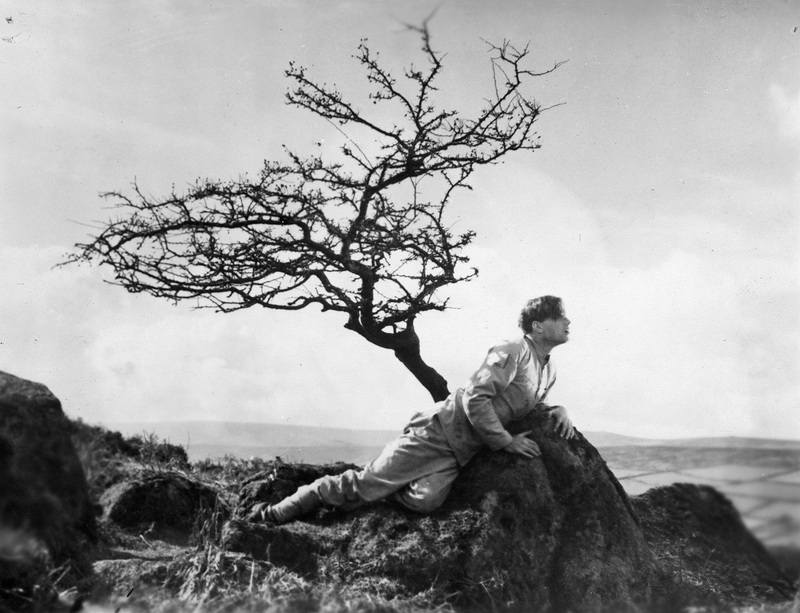 He escapes over the moors to find Sally, who does not know if he has come to kill her or ask her forgiveness, and it's at this point that the film begins. The rest of the story is told in flashback. 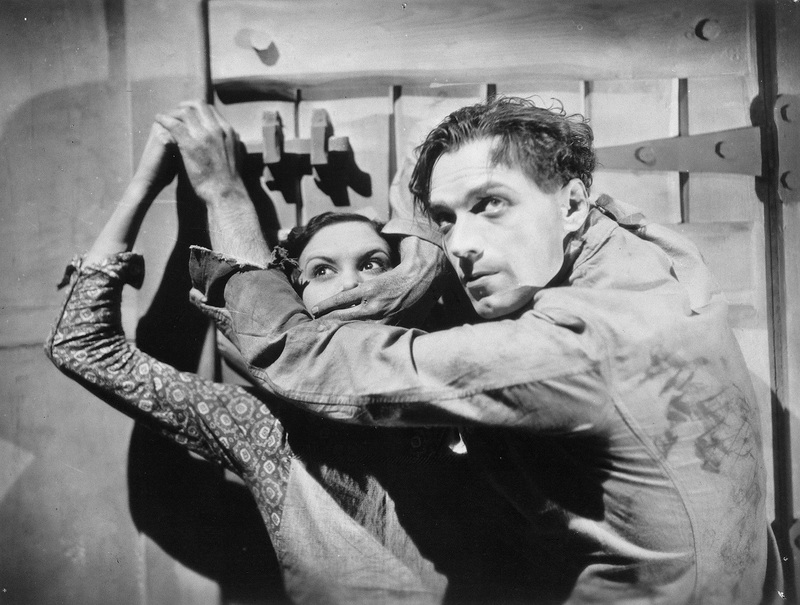 Overlooked by critics more eager to heap praise upon his contemporary, Hitchcock, (who made Blackmail during the same year), Asquith's films display the same skill in inventive story-telling and technical artistry. Steeped in the work of the Soviet avant-garde and German expressionism, Asquith adopts these styles whilst instilling the film with a particularly British sensibility.